Being the “third” version of the Subaru-Toyota alliance for the rear wheel drive sports coupe they’ve been pondering for a few years now, you’d think the Scion FR-S isn’t very important. 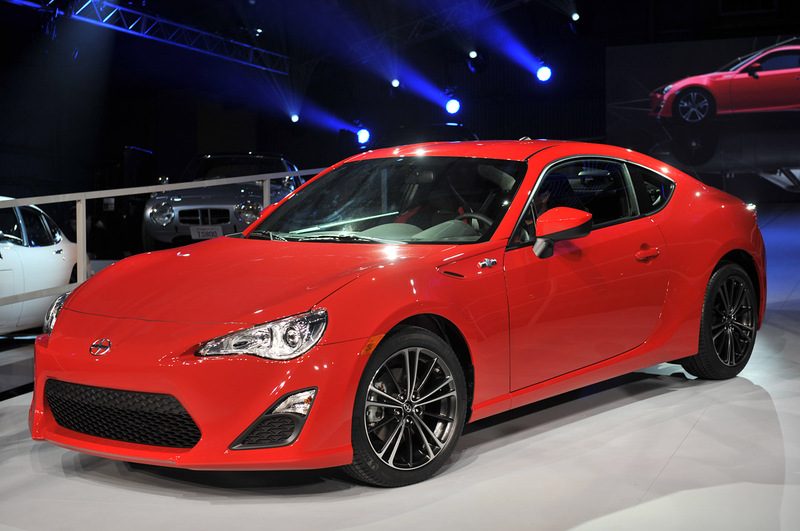 That couldn’t be more wrong as the Scion FR-S version is going to have to shoulder the burden of being Scion’s sporty presence in the United States and a major part of the brand’s revival. The details that alter the design of the Toyota FT-86 into becoming the Scion version make it the best looking of the bunch as it features a cleaner, sleeker looking sports car. Under the skin, the Scion FR-S has the same chassis, suspension, brakes as its sister cars and don’t go looking for any changes in the drivetrain either. 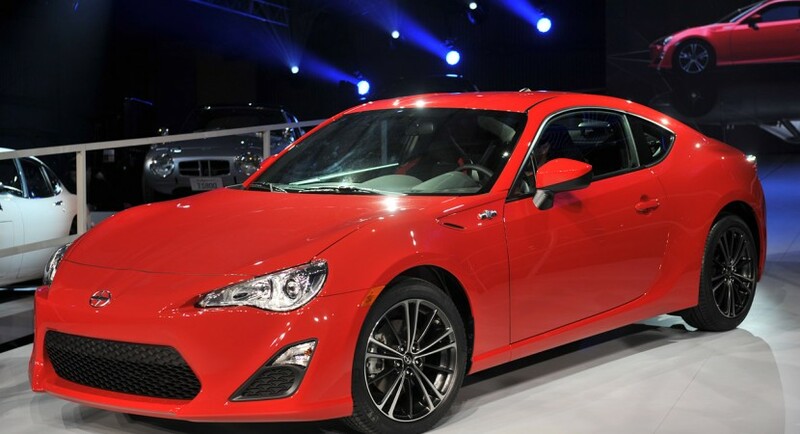 Powering the 2013 Scion FR-S is the infamous Subaru developed 2.0 liter flat four cylinder engine, helped along by Toyota’s D4-S direct injection system. The end result is a 200 horsepower (7000 rpm) and 151 lb-ft (6600 rpm). Quite the nifty power engine which, when teamed with a light sports car and rear wheel drive, makes for a great car. Lovely handling, good performance and not that heavy on the gas it eats up when not in the usual hurry. 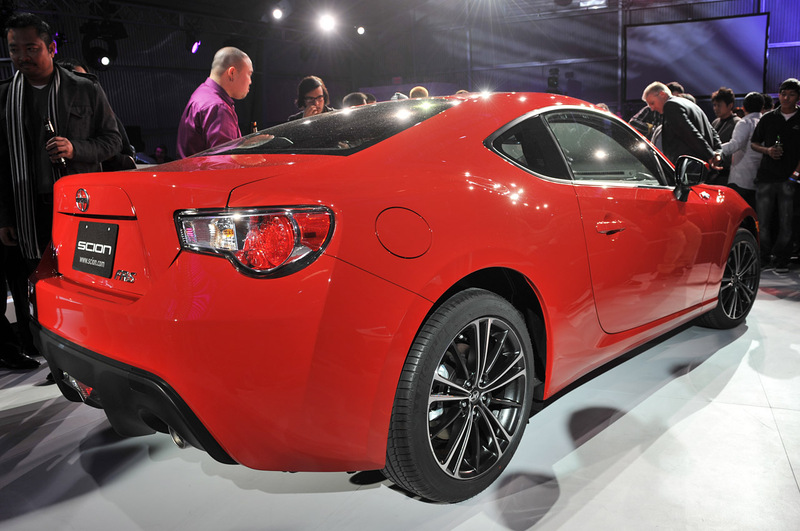 The Scion FR-S will hit the U.S. market next spring under a 2013 model year with a price tag expected to be more affordable than you’d imagine. Some reports quote the sticker price of the 2013 Scrion FR-S to come in as low as 20.000 dollars, some would even go lower than that.